The Upswept Shower Arm is a practical and stylish shower arm which is suitable for contemporary bathrooms. 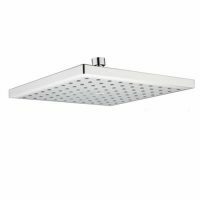 Available in a modern square-set design, it is ideal for use with square-set shower heads. 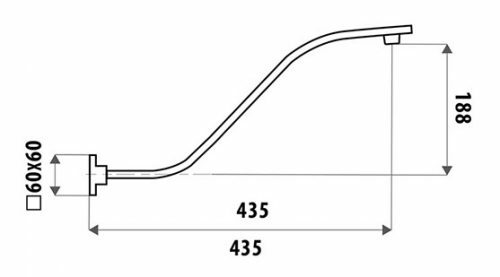 The Upswept Shower Arm measures 450mm in length. It is suitable for use in wall mount showers. This shower arm is as functional as it is good looking. It comes in a stunning chrome finish and includes a flange for easy wall mounting. It is designed for easy installation on standard plumbing outlets. 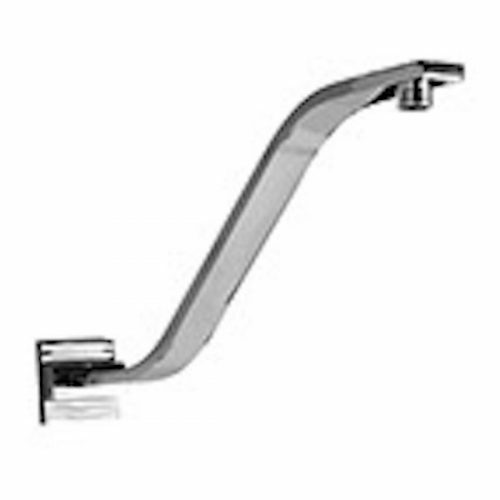 Experience the highest standards of quality with the Upswept Shower Arm. It exhibits superior quality full body construction using solid brass and is built to withstand the test of time. 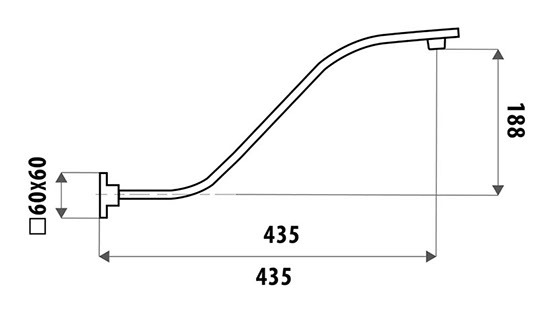 As a measure of quality, it is backed by a limited 2-year manufactures warranty. 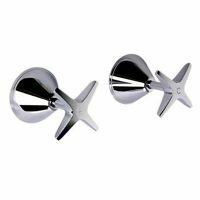 For stylish and practical wall mount shower arms in Perth, look no further than the Upswept Shower Arm available at Ross’s Discount Home Centre. Shop from our online store today to buy this modern looking shower arm at the best price in the market!